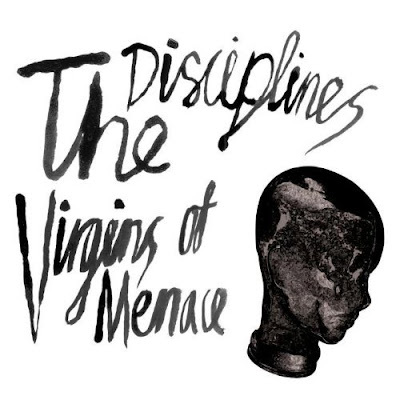 Virgins Of Menace blows away any doubts left over from this international outfit’s promising but uneven 2008 debut, Smoking Kills. Comprised of lead vocalist-guitarist Ken Stringfellow of The Posies and members of the Norwegian band Briskeby, The Disciplines have forged their own identity behind a dozen hard-hitting tracks. It’s a bitter and angry effort that often achieves the intensity of vintage punk rock.